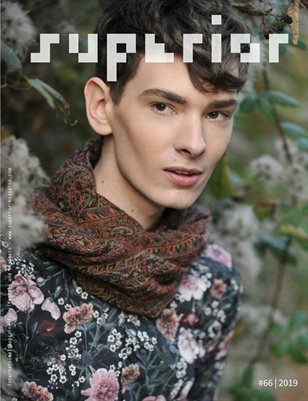 Superior Magazine stands for high-quality content that is a source of new insights and inspiration. 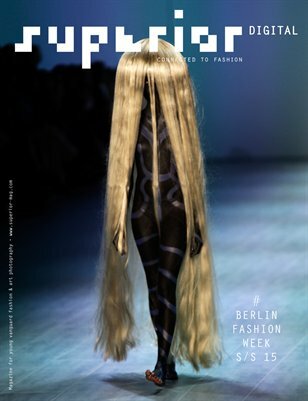 In the four sections Art + Design, Business + Society, Culture + Travel and Fashion + Beauty you find interviews with fascinating people, exclusive photos and videos, reports on high-class events, the hottest places in the city and a lot more. 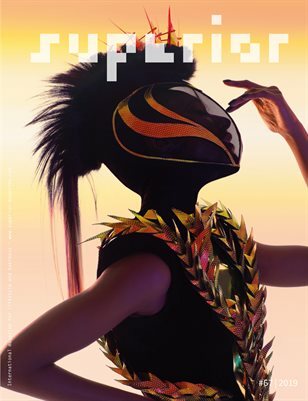 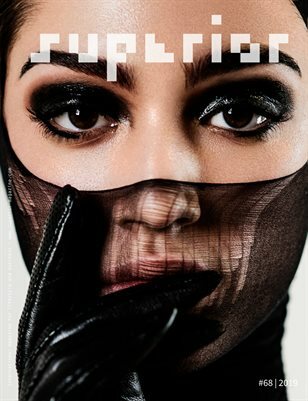 Superior Magazine’s sophisticated design provides an artistic showcase for all kinds of vanguard visual expression and imagery. 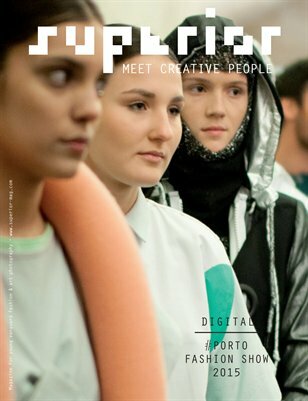 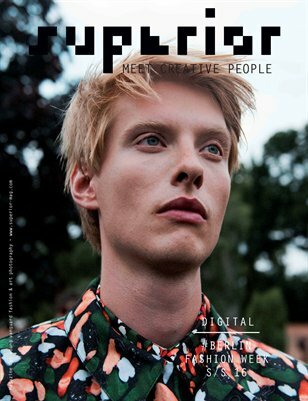 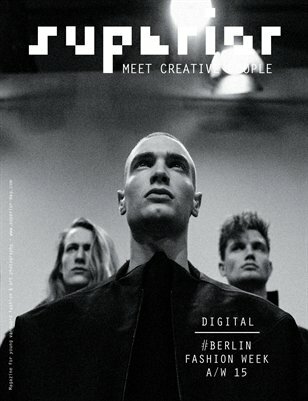 Superior Magazine is published across all media channels – mobile, digital, print and web - with a strong link between the channels.